At Jan & Elly, the priority is for children to be willing and happy learners. Their systematic and easy-to-follow approach helps children to gain confidence along the way, enabling them to have a firm grasp of the language while enjoying the classes. Jan & Elly English Lanugage School 432 Upper Bukit Timah Road, Singapore 678058. This unconventional preschool, which emphasises on bilingualism, values and 21st century skills, uses a curriculum that is based on the FUN Learning Concept, a world-class education from Finland where a safe and inspiring learning space is fostered to promote creativity and critical communication skills. Dreamkids Kindergarten 46 East Coast Road, #01-03 East Gate, Singapore 428766. Children follow both a skills and project based curriculum in the morning, followed by an interesting variety of enrichment programmes conducted by external vendors. Wolfgang Violin Studio prides itself in building a solid violin technique foundation that nurtures the musical child. The studio integrates a progressive yet fun violin methodology. Wings to Wings Dance Development Centre offers a wide range of dance classes to cater to all your Junior’s needs. This includes an Autism Movement Therapy programme, which targets children with special needs. The Language League offers language and humanities classes for primary and secondary levels and General paper classes for A level students. The centre is sure to cover your child’s English and Humanities needs. The Music Academy is the place to go if your children aspire to be music stars. Led by a team of veteran musicians, your child will be taught how to combat the fear of public performing. They will be given the necessary confidence to be able to step up and play like a star. Taekwondonomics teaches the values of discipline, restraint and self-defence. It also builds strong levels of concentration. Taekwondonomics has proven to aid in the development of motor skills in children. SoulCentre and SoulKids Academy has a 10 years proven track record in Singapore, and sees clients from all over the world. SoulKids training programmes are fun and experiential, and are open for children aged five and a half years and above. With an every-expanding list of positive testimonials, Ros Schoolhouse is the solution for your woes. Your children will be exposed to a wide range of activities that include but not limited to world arts, music, history, cooking and craftwork. Molin has been providing Mandarin tuition for more than 25 years. It advocates ‘learning through fun’ and the centre makes use of a wide spectrum of innovative teaching methods to provide Junior with a strong Mandarin foundation. LiteracyPlus offers your children a journey to become a creative and confident reader, writer, speaker and thinker for the future. Their classes hold a maximum of up to 10 students and their teachers are all ex-MOE educators who are used to handling 30 to 40 kids regularly. Lazarus Centre provides Applied Behaviour Analysis therapy to children with Autsm Spectrum Disorders to promote learning. Kidz Literacy Cove has structured a programme that is catered specifically to Singaporeans. Their three different programme levels are divided according to difficulty for different age group categories that expose children to a myriad of literacy exercises to bring their English proficiency to the next level. Seeking a curriculum that brings both creative and critical thinking skills together? Ingenium Learning Centre adopts an ArtScience approach to education that does just that. Science-based classes are based on the MOE syllabus in a well-equipped laboratory environment. Ilham Child Care preps your children for assimilation into their respective primary schools with an armament of skills that gives the an edge over other classmates. Ilham Child Care is the only childcare centre that teaches four languages – English, Arabic, Malay and Mandarin. HighQ aims to raise learning to the “power of Q” by combining the IQ and EQ aspects of a child’s learning cycle. This helps to ensure long term success for every individual child through its learning journey and beyond. The centre also offers enrichment programmes in Maths, Science and Languages. Happy Train aims to improve concentration, memory and attentiveness. Their holistic brain-training programmes focus on right brain and whole brain training. A systematic learning approach that incorporates the use of study summaries and customised worksheets. Geno House offers classes in English, Mandarin, Science and Mathematics for both primary and secondary students. With the Montessori approach, children will undergo self directed learning and learn to solve problems by themselves without the aid of teachers. Teachers are there to facilitate your children in the event that they get stuck or lose their focus when engaged in an activity. A wide array of dance programmes that will suite any junior’s needs. Crestar School of Dance appeals to children aged two and a half and above. Children in their formative years of growth are the most susceptible to picking up information and retaining it in memory for life. BrainBuilder zones in on this unique ability and trains children to develop their minds at a quicker rate in a engaging way. Be The Voice Academy teaches your child three fundamental skills that are prerequisites for fluent and well-articulated conversations. Your children will be taught how to read, speak in a logical and systematic manner, and with great confidence. Arc Learning Centre offers a multi-dimensional and indepdent approach to learning English and Humanities. Parents can choose from the PSLE, Secondary Level English Language and Secondary Level Humanities programmes. At The Science League, they believe in the principle that Science is a subject best enjoyed and learnt through a mix of theory and experiments, which is why they have a spacious science lab for their students. Focusing on students’ creative thinking and analytical skills, Stag Match Tuition Centre is constantly in touch with the changing educational system with the aim of helping students gain a competitive edge in the knowledge-based economy. 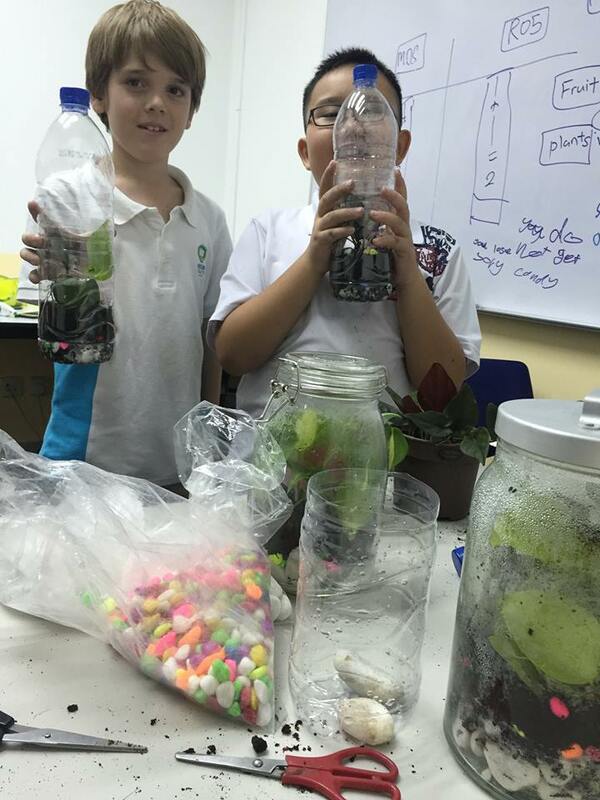 Specialising in Primary School Science, Science Alive believes in more than just hands-on activities during lessons, and relates Science to the daily lives of children. 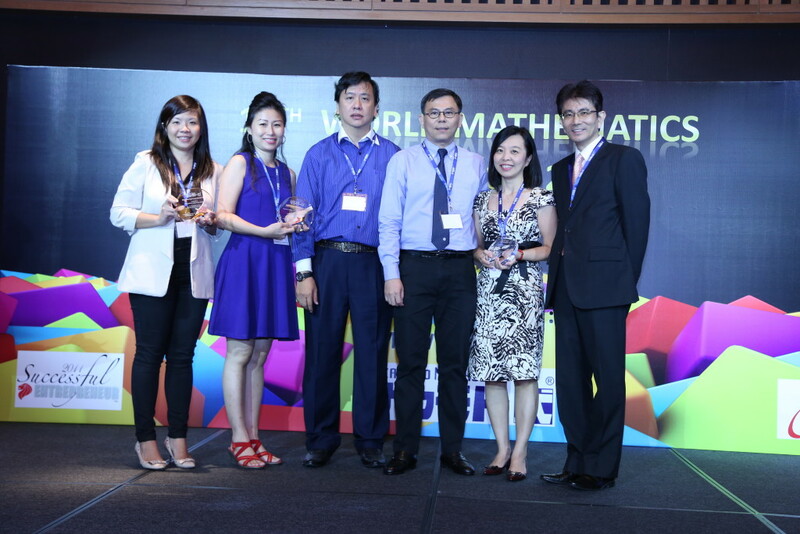 Based on belief that Singapore Math offers a unique pedagogy, advanced thinking skills and creative approaches unlike any other programme, S.A.M certified trainers effectively conduct their lessons in a creative and caring learning environment. With an emphasis on the development of the brain, Pony Running’s programme adopts a variety of games to stimulate the whole brain by enriching information in the brain. At PlayDate Singapore, “Books Come Out to Play” through the myriad of activities conducted both outdoors and indoors, encouraging reading and enhance literacy among children by making reading an enjoyable experience. Mathnasium helps students develop Number Sense through a process of encounter and interaction with a specific set of concepts and skills presented in a way that makes sense to the learner. An after-school enrichment programme designed for highly motivated children who strive for math excellence, Math Monkey boosts children’s logic, reasoning and mental agility through a game-based curriculum inspired by Vedic math. Striving to improve your child’s academic excellence, K.K.Y Learning Hub is a one-stop solution to making the most out of those after-school hours. From group tuition to revision clinics, as well as student care, children are left in good hands. 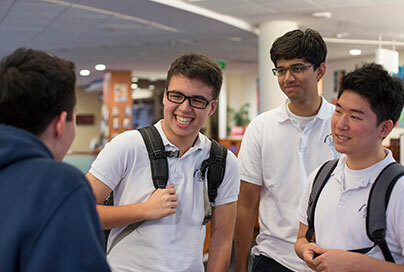 Kent Ridge Tuition Centre provides foundation and revision programmes for all levels from Primary School and Secondary School, to Junior College. At Junior Wonders, your child’s learning experience is complete with four steps – small class sizes, individualised attention, dedicated and qualified tutors, and timely feedback given to parents on their child’s progress. With classes relating to each appropriate age group, students are able to express ideas through voice, speech, language, music, movement, art, writing, performance, debate and visual media. Understanding the frustrations and needs of parents and students, I Love Learning Achievement Center designs courses so that children will listen and learn. 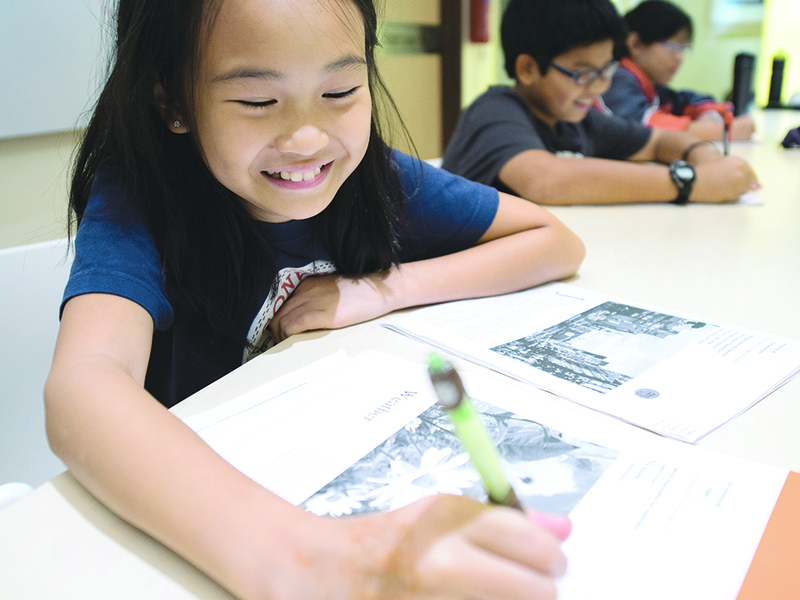 Hess Education Centre develops a world-class English language study programme for students in Singapore. The programmes aspire to boost your child’s confidence and grades, particularly in their English and Mandarin subjects. An enrichment centre that adopts a holistic approach toward early childhood development, the classes comprise of intellectual, physical and social aspects to help your child enjoy learning and develop the joy for reading. Faith Music Centre provides keyboard, piano, guitar (acoustic/lead/bass), vocal, drum and ukulele courses to both children and mature adults. They also partner with organisations as a part of Corporate Social responsibility, by bringing song and fun activities to the residents of old age and children homes. The classes at CAT help students develop their fresh ideas before they lose them as they grow. Through their programmes, CAT strives to develop children’s communication skills, problem-solving skills, social and emotional skills, and fine motor skills. Nurtureloft provides quality child-focused services, with a strong emphasis on bilingual teaching in English and Mandarin, to help children build a foundation in their languages before Primary School. 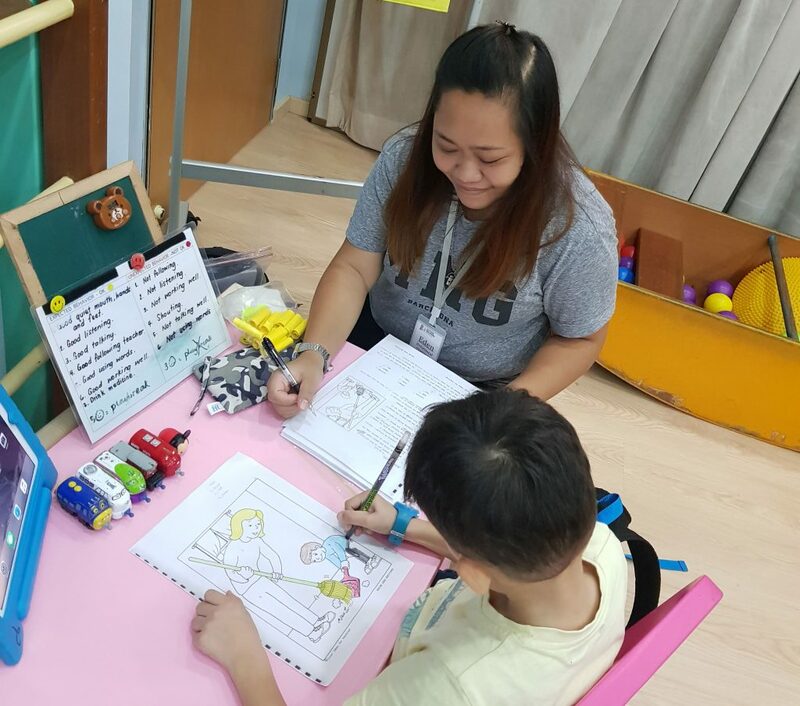 Through a learner-centred approach, Chengzhu Mandarin Centre provides a balanced environment where children can learn while having fun. Let your child be the outspoken and articulate one among her friends, by stimulating her imagination and allowing her to learn proper speech techniques through role play at Chelsea Kidz. Grab the golden opportunity to study from concert performing artists, thanks to the engaging music courses at Aureus Academy. The courses available at Aureus Academy are diverse and carried out through fun and engaging methods, making them enjoyable to all. The programme focuses on a well-rounded education for both character as well as academics. Learning goes beyond the classroom as well, with plenty of outdoor activities and field trips for the kids. The programme, which includes creativity, project work, and life skills, encourages students to grow into competent learners and independent members of the global community. Besides building a strong foundation in the English language, children are also fluent in Mandarin, thanks to a fully bilingual classroom environment. Students are also taught on world knowledge across all levels. Kiddiwinkie Schoolhouse provides a culturally diverse and enriching experience for kids through multi-experiential and appreciation programmes for art, music, dance and science. The school has strong partnerships with the community, and plans activities to nurture a strong sense of community spirit in well-rounded children. One of few schools that surround students with ecology and the environment, children get to learn at their own interests, and even munch on home-grown organic vegetables as part of lunch. Children at EtonHouse are treated as competent communicators who are taught to inquire and think for themselves, thanks to the Reggio Emilia inspired curriculum. With a track record of alumni achieving excellent results in their primary schools, Citikids Academy aims to give all students a balanced curriculum for their development. Chiltern House Preschool employs The Oxford Reading Tree from the UK as a core reading scheme, and language and communication skills are strengthened through conversation, drama and music. A strongly developed core curriculum is taught through creative hands-on and minds-on play activities. 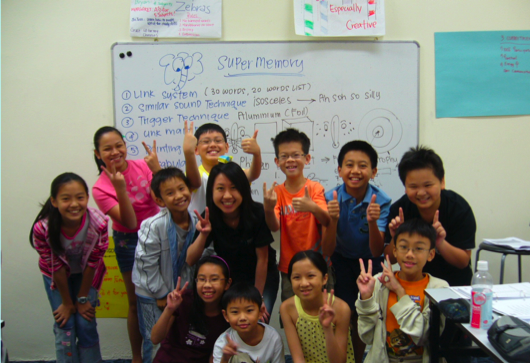 Enrichment activities include computer mastery, arts and history classes, and a comprehensive arts programme in Mandarin. Cherie Hearts @ Charlton advocates parents’ involvement in their preschool programmes. And their child-responsive pedagogy nurtures children’s curiosity to support and develop their thinking skills. In this way, children are offered positions as active participants in their own learning. At Charis Montessori, The Montessori-prepared environment is geared to conduct lessons in a mixed-age group classroom. In such a setting the younger ones will learn from their seniors, while the older ones are given the opportunity to lead their juniors. At Caelum Junior, they believe that children learn best through dynamic, creative experiences, and they need to be equipped with life skills. Complimentary Enrichment programmes such as English Speech and Drama, Gymnastic Movement, Chinese Enhancement and Computer Literacy are some of the high-quality programmes conducted in a lively and stimulating environment. Montessori-trained children are known to be highly independent, confident, eloquent and calm. Here at Brighton, the Intensive Montessori Afternoon Programme is a specially curated programme that has exposure to elements from a full-day Montessori programme, and a low teacher to child ratio for optimum learning. Brainy Juniors’ integrated curriculum offers age-appropriate preschool programmes and activities that fortify the children with mental agility, artist appreciation, and physical fitness. These programmes include the Victoria Carlton Literacy Programme with Jolly Phonics/Grammar, Kinder Beat and Encore Junior Piano Series, and GymKidz programmes. Through Thematic Approach and Learning-Through-Play methods, each child is engaged in creative learning, and they help children to grow intellectually, socially, emotionally and physically. We love their 10,000 sq ft outdoor play area which is the perfect outlet for fun and healthy development. Bibinogs Preschool offers a bilingual curriculum set out by the Ministry of Education. It is designed to challenge children to develop literacy, numeracy, problem-solving skills, motor skills, and creative-thinking which have been identified as critical in the new globalised world. Early childhood programme with the Reggio Emilia approach focuses on each child as a competent and capable individual, with specific interests and ideas. At Bambini, children learn through in-house programmes such as the Art Ateller, Music Intellect and Sports Education, where creative, hands-on and exploratory experiences are actively promoted. Primary school and secondary school students who require help in Mathematics, fret not, as Adam Khoo Learning Centre will provide all that your kids needs to achieve flying colours in the subject. Teachers with a minimum of Bachelor’s degree are there to guide your kid and also drive them to bring out their maximum potential. The Winstedt School is committed to delivering a comprehensive academic curriculum with a strong emphasis on socio-emotional skills and the arts. The academic program is well-structured to develop a student’s intellectual potential. It includes the core subjects of the language arts, Mandarin, mathematics, science, social studies and humanities, physical education, technology, and the fine arts.